Discussion in 'Cables, Speakers, Accessories For Sale / Trade' started by seamon, Jan 18, 2019. 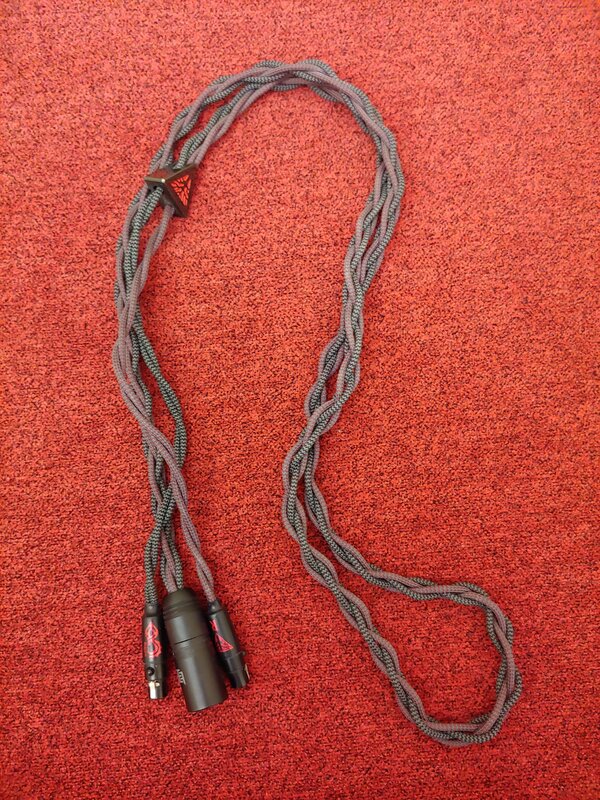 Selling a Norne Audio Silvergarde S2 terminated in 4 pin XLR. 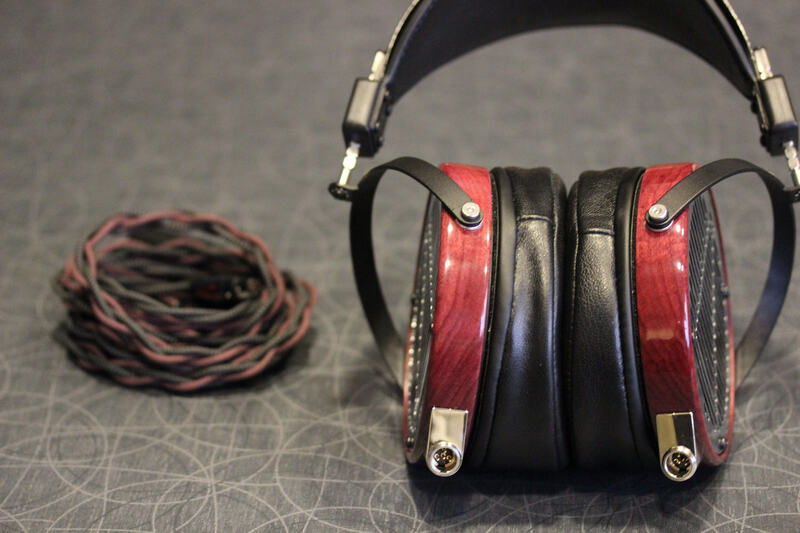 I used it with my Audeze LCD 4. Selling because I am funding a longer cable. This is 5 ft but my current desktop config needs a longer cable. I believe this is same as the current Silvergarde S3 but it does not have the transparent sleeving. I thought Abyss uses a 3pin connectors not 4pin like Audeze and Zmf? I believe it's the same connector, Abyss might be missing a pin.